28,46€ H.T. / 30,03€ T.T.C. 42,65€ H.T. / 45,00€ T.T.C. 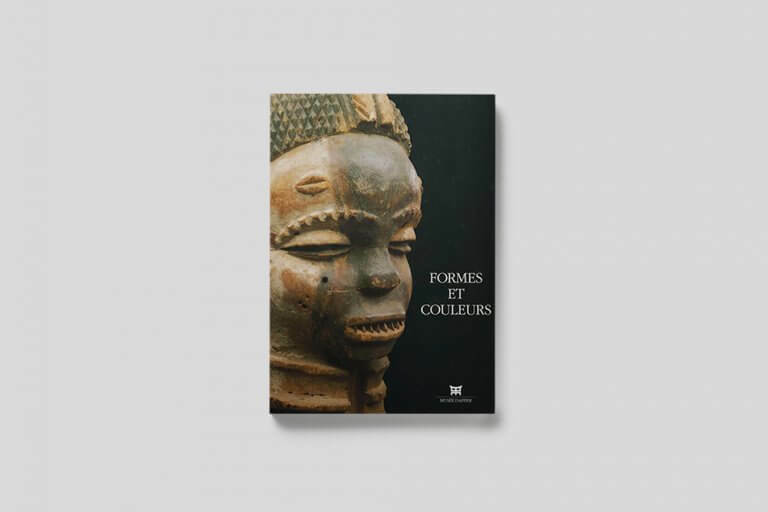 Les richesses artistiques et culturelles du Ghana sont présentées par un collectif d’auteurs et soutenues par une abondante iconographie. 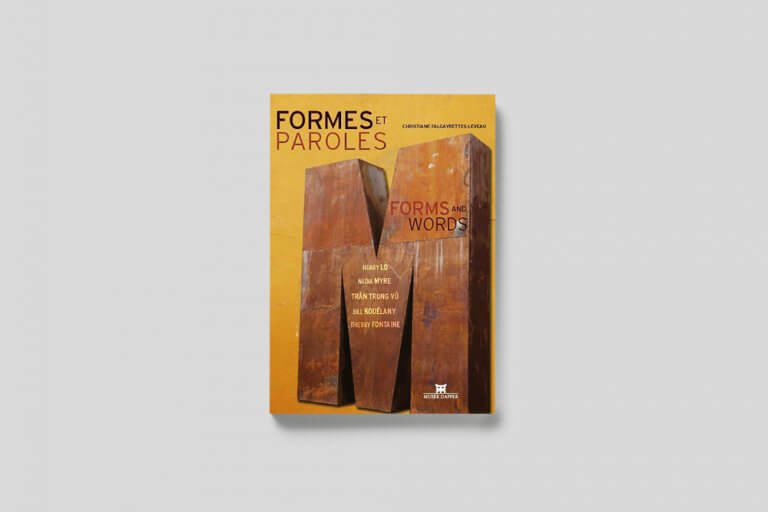 A travers l’histoire du pays, les contributions déclinent les arts du métal, les effigies funéraires en terre cuite des Akan, ainsi que les relations de la littérature orale avec les objets. Une attention particulière est portée à l’art contemporain avec notamment le travail de Owusu-Ankomah et de Almighty God. Sont également abordées les créations originales, tels les cercueils anthropomorphes. 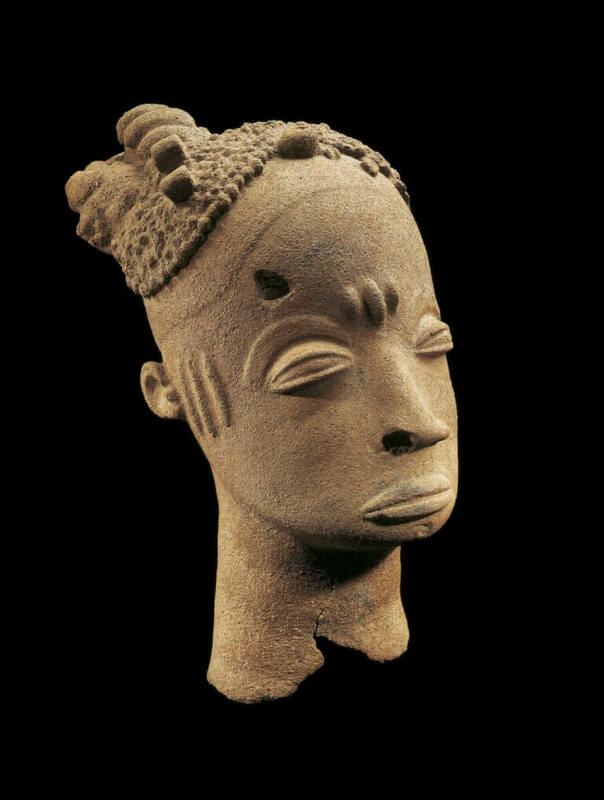 Presentation : Ghanaian spiritual life, which accords special importance to relations with the deceased, has fostered the production of anthropomorphic terracottas, such as those unearthed at Koma-Bulsa and those of the Akan groups. Today’s researchers posses descriptions of the latter dating from as early as 1601. 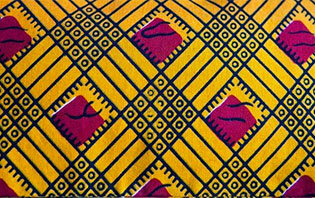 This book presents a vast array of remarkable items exemplifying many different regional styles. 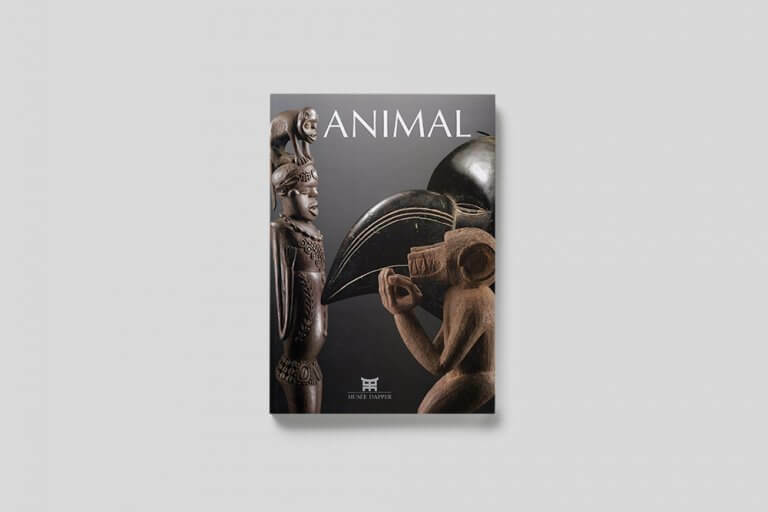 This book devotes a great deal of space to such contemporary creativity and highlights several outstanding examples, notably the work of Owusu-Ankomah, whose theme of bodies in movement embraces a resurgence or reworking of “traditional” motifs. It also presents the innovative approach adopted by Almighty God, whose paintings are teeming with symbols. His perpetually evolving art fuses text and images, and favours faithful portraiture or hyperrealism. 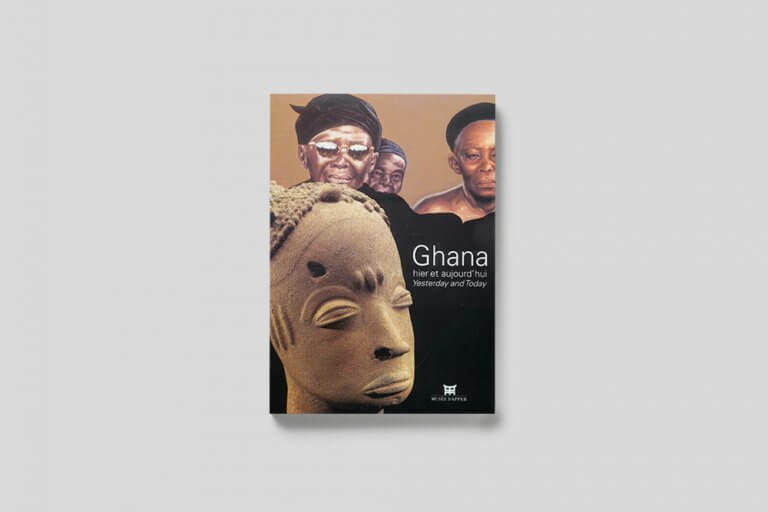 Thanks to contributions from today’s foremost specialists, this reference work allows the reader not only to explore ancient kingdoms but also to discover modern Ghana and its rich cultural heritage.